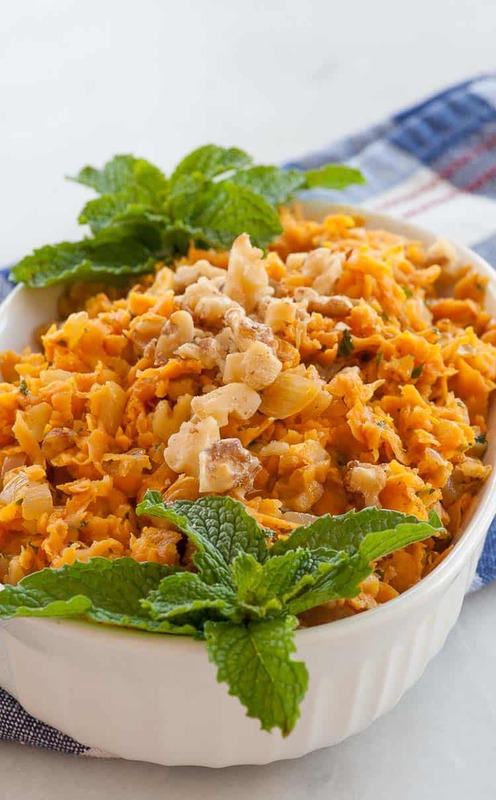 Here’s a side dish sure to please, sauteed shredded sweet potatoes with onions and toasted walnuts. It cooks up quickly and is ready in no time. 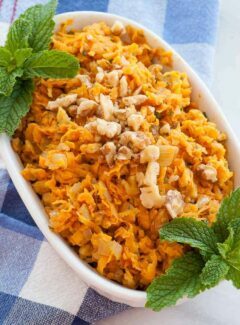 I’m always trying to find new ways to prepare vegetables and this one with shredded sweet potatoes intrigued me. The Tampa Bay Times taste section had this recipe as part of their Easter/Passover edition. Since many people fix ham for Easter, or brisket for Passover, this sweet potato dish goes with them perfectly. Shredding sweet potatoes is not something you do with a hand grater though. The sweet potato is so hard that it’s best shredded with a grater attachment on a food processor or a KitchenAid stand mixer. I used our KitchenAid attachment to shred these…set on low speed. It will take a couple minutes to shred a 1 pound potato. It turns out that it looks like shredded cheddar cheese. But this is sweet potato, filled with vitamins A, D and B6. 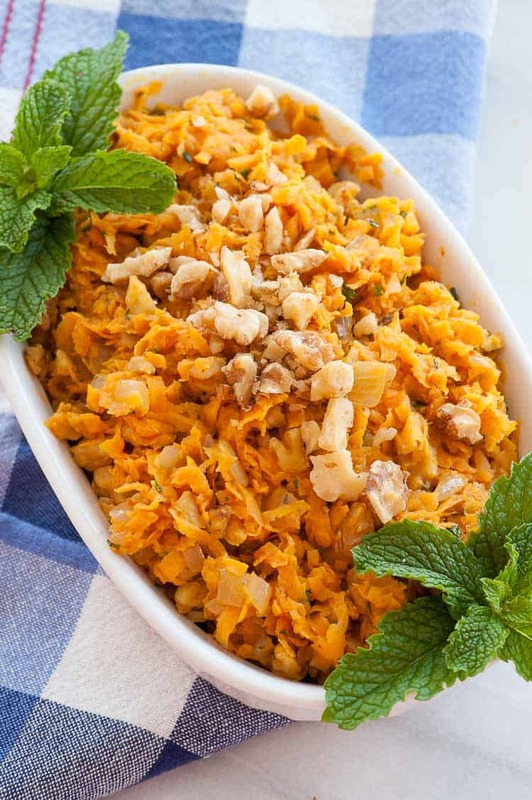 The sweet potato also has a good amount of fiber, so this is a pretty healthy side dish. The addition of some onion and walnuts takes this to a whole new level of flavor. 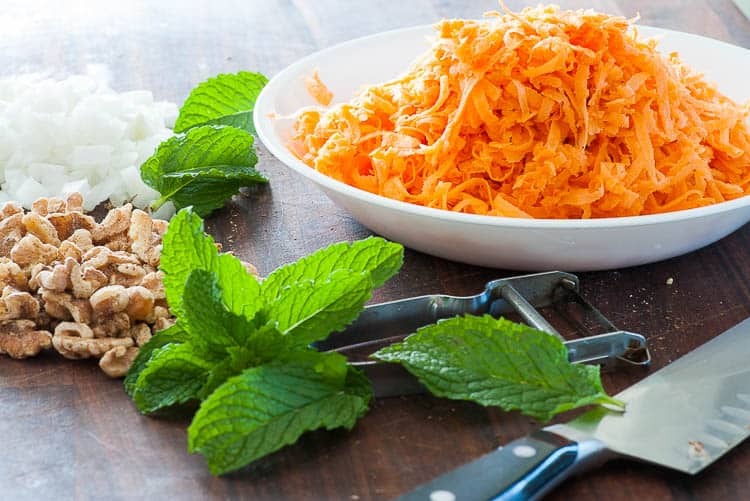 Then add some chopped mint for freshness and right at the end add a little dry white wine and just a touch of brown sugar for sweetness. A pinch of smoked paprika rounds out the flavor profile. As far as the nuts go, feel free to substitute toasted, chopped pistachios or pecans. Either of these would be a good fit for the sauteed shredded sweet potatoes. I made this in the middle of the day so I could take some photos in good daylight. After a few hours in the refrigerator, all it took was a couple minutes in the microwave to reheat it and it tasted just like it did coming out of the skillet. 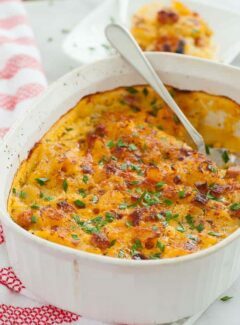 I don’t see any reason not to prepare this ahead of time if need be, then warm it up. This is especially beneficial for a holiday meal, when the stove and oven are being used to make other things. 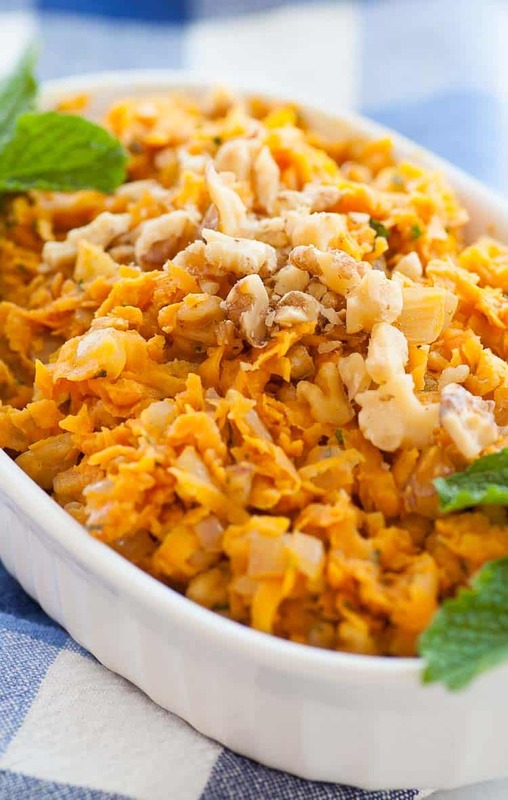 Give this quick, easy side dish a try. I think everyone will love it. 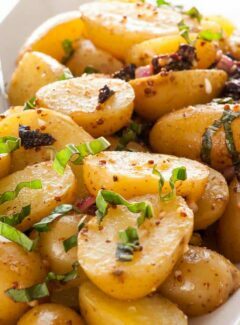 This is a flavorful side dish, perfect for a holiday meal. 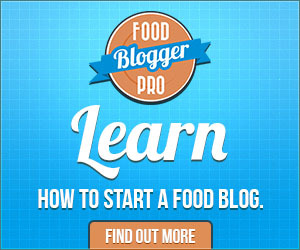 Shred the sweet potato using a grater attachment on a food processor or KitchenAid stand mixer. Set aside. In a skillet on medium heat add olive oil and onion and cook until softened, 4 or 5 minutes. Add the shredded sweet potato, salt, pepper and smoked paprika, and stir to combine with the onion. Cover and cook for 5 minutes, stirring every minute or so. Uncover, then add the remaining ingredients and fold to combine. Remove from the heat. Serve right away or let cool, cover and refrigerate. Reheat in a microwave oven. Adapted from Tampa Bay Times taste section.